Short Run Forms has developed relationships with major shipping carriers over the years. Having a trusted partner to deliver your print products is key. 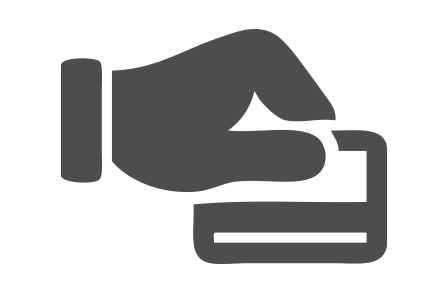 Count on Short Run Forms to coordinate the shipping of all your printing orders. After all, timing is everything. Especially, when you have to meet deadlines or need a rush order. 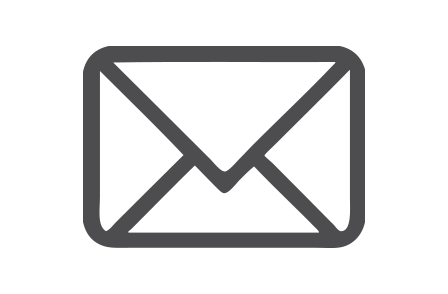 Short Run Forms communicates with you about the status of your order by email or phone. Yes, a customer representative will actually answer your call during business hours. Short Run Forms is all about the human element of business. Feel free to pick up your order at Short Run Forms if you’re in the area. The staff will be happy to help you transport boxes safely to your vehicle. Need your printing products delivered to the office? 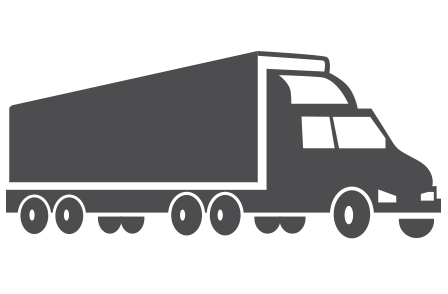 Short Run Forms can arrange a local delivery from Long Island to New Jersey. Contact Short Run Forms if you have a question about delivery areas. The Short Run Forms staff will work hard to accommodate your needs. You’ll definitely receive excellent customer service and attention to detail on all orders. 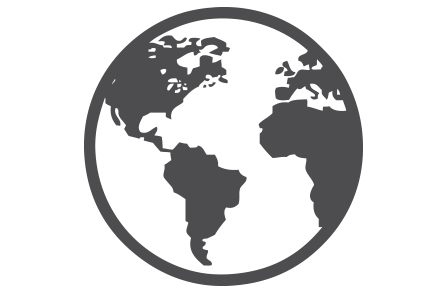 Short Run Forms coordinates local and international deliveries. Concerned about shipping costs? 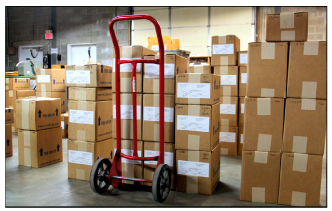 The Short Run Forms shipping department will recommend the most cost effective method to ship your packages based on your budget and timeline. 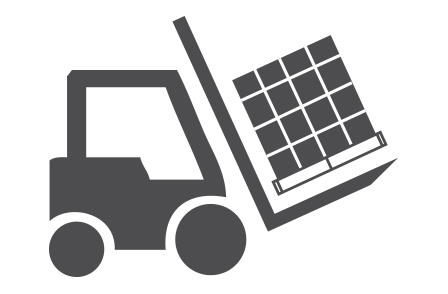 No matter how you choose to deliver your order, the goal is for your printing materials to arrive on schedule and in good condition. 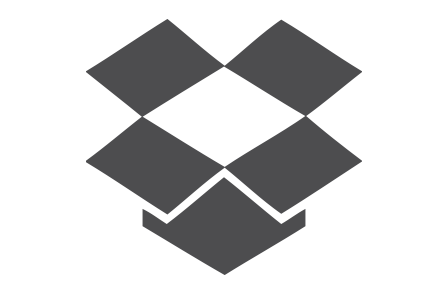 Every business day, email notifications will go out at 6pm with a digital copy of your packing list. 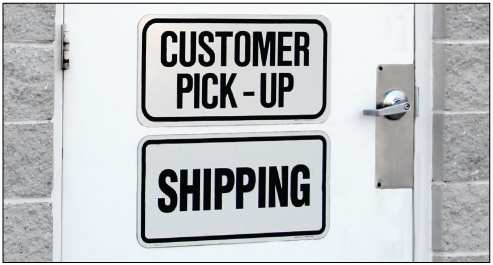 If your job is shipping UPS or Fedex, you will also receive your tracking numbers. Short Run Forms private labels shipping jobs using your company name. 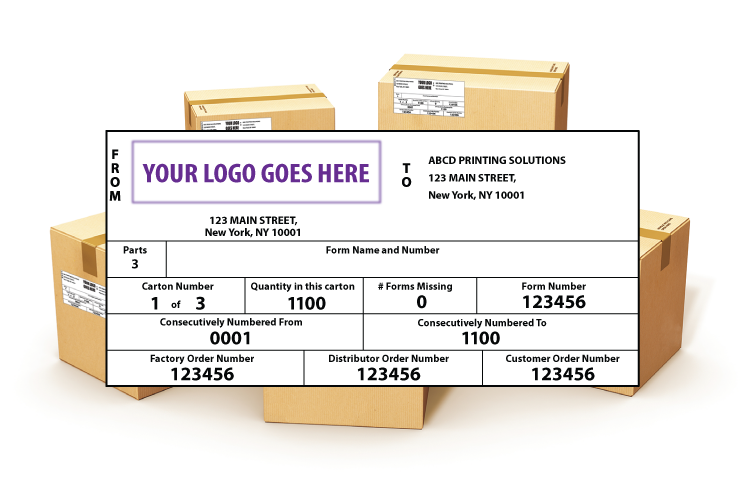 Your company logo will be printed on the label (if provided). There will be no indication your package came from Short Run. 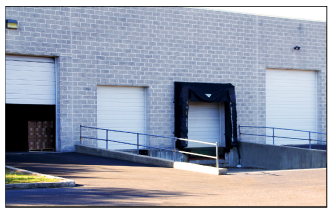 Short Run Form has two large loading docks with operable ramps that can accommodate semi-trucks up to 55 feet. 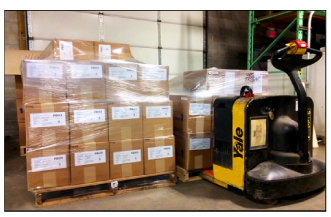 Your skids will be tightly wrapped and meet all shipping height requirements. Need a skid loaded onto your truck or work van? 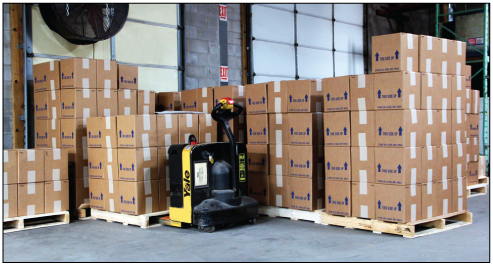 One of our certified drivers can safely load up your palette of boxes with a minimal wait time. If you have a bill direct account number, Short Run Forms will apply it directly to your shipping order. Bill direct accounts only apply on UPS or Fedex orders. International shipping services are available around the world. Additional information may be required when setting up your shipping order. Need to pickup a job from Short Run Forms? Orders can be picked up anytime during working hours. Drive to the back of the Short Run Forms building. You will see a door with a big sign that reads “CUSTOMER PICK-UP”. Enter through the door with the customer pick up sign. A Short Run Forms employee will process your paperwork and gather your boxes accordingly. Your labeled boxes will be ready to go in no time. Short Run Forms will gladly and carefully help load your vehicle upon your request. UPS is the main carrier for Short Run Forms. UPS ships over 150 cartons out for Short Run daily. There are a number of different options to choose from. Already have your tracking number? Short Run Forms will recommend better and cheaper shipping alternativse to using straight ground services. If you have a skid or more full of boxes, you may need a trucker to handle the load. Main truckers include UPS Freight, FedEx Freight, JP Express and YRC which handle shipments countrywide. Short Run Forms has a reliable in-house trucker for over 20 years. 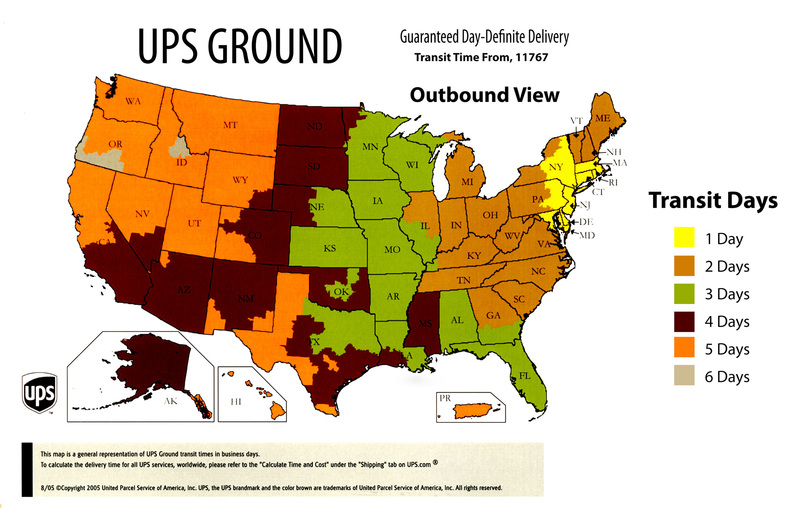 Delivery areas are from Long Island to New Jersey. Short Run Forms offers FedEx shipping services. Most FedEx ground pickups are next day. Express pickups will be same day.